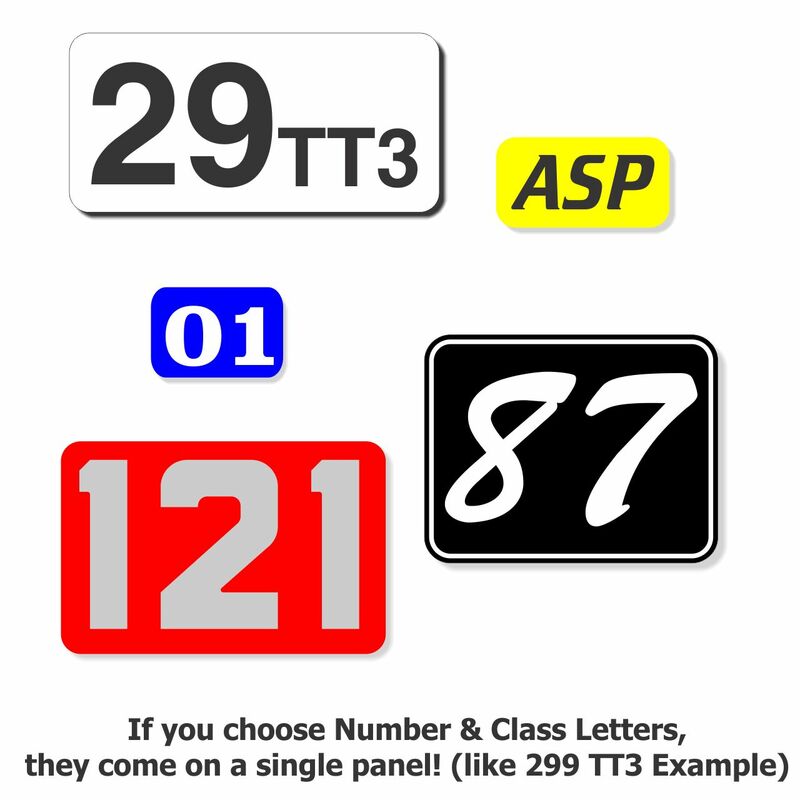 If you have a permanent number and want to express yourself a little, choose our numbers mounted on a panel. You can choose from magnetic, permanent or reusable backing, and many more fonts and colors for your numbers and letters. Please review the Panel Number Size chart to ensure that the panel you order will fit on your car. Panels tend to be larger in person than you imagined, so please review this information before ordering. The "size" refers to the size of the numbers on it, not the overall size of the panel. Prices start at $9.95. Priced for a single panel, order two for both sides of the car. OPTIONAL: Add a border on the edge of your panel. Border is approximately 1/4" to 3/8" thick and 1/4" to 3/8" away from the edge of the panel. Border will be the same color as the numbers and letters. -The "size" refers to the size of the numbers on it, not the overall size of the panel. 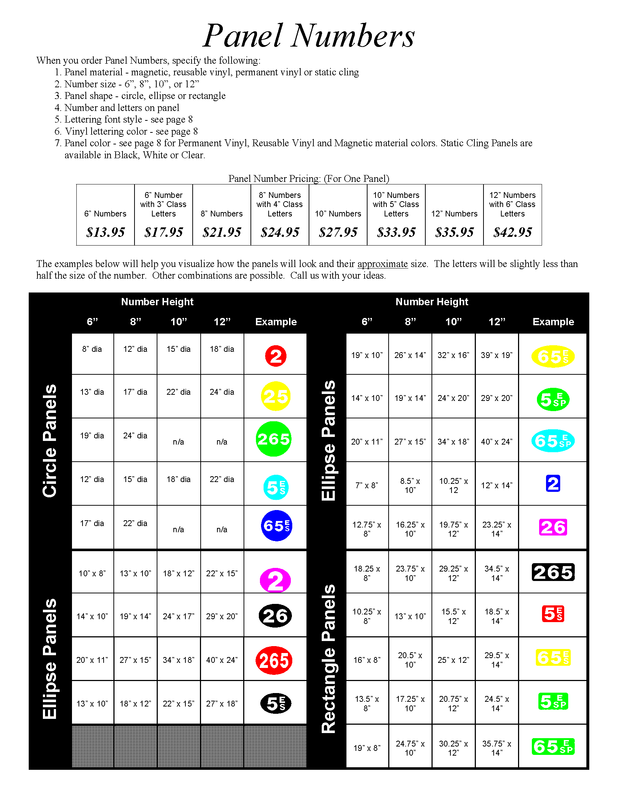 For example, a 12" panel will contain numbers that are 12" tall, and the background shape will be larger, depending on the shape. -Please review the Panel Number Size chart to ensure that the panel you order will fit on your car. Panels tend to be larger in person than you imagined, so please review this information before ordering. -If you have an overall size restriction for the panel, let us know in the order comments and we will try to meet your measurements. 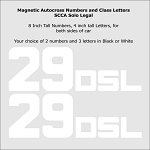 -Most sanctioning bodies require either an 8" (SCCA) or 10" (NASA) tall car number. They generally require a minimum 4" tall class letter. Other clubs (NCCC, PCA, etc) usually follow one of these two standards. Please check your sanctioning body rules before ordering to ensure compliance. Q: Using your rectangle panel with 10" numbers what would be the height and width of the rectangle ? I would like o have a border. A: Height would be about 12". 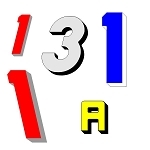 Width would depend on 2 or 3 digit number and class or not. 18-24"typically. If you have a size restriction, please let us know in the order comments and we will try to accommodate. Q: I want solo legal numbers. I know they need to be a minimum of 8" number with 1.25" stroke and 4" letters with 3/4" stroke. 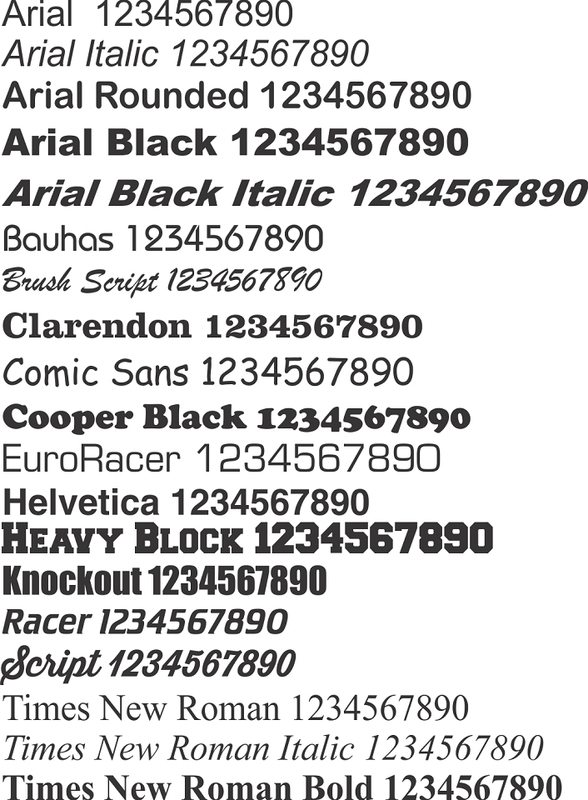 If I order 8" / 4" numbers and letters do all the fonts meet the minimum stroke? The space I have to put these is no more than 12"h by 16"w so I'm thinking I might need to stick to min number height. A: Most of the fonts meet the minimum stroke but trying to fit a long number and class in 16" width might be pushing it. When you order please out a note in the order comments about the max size and ask to see a proof first. 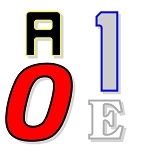 A: THe numbers and letters are on a single panel. There is no clear material available in the reusable. The glue is not clear so all the material has a white base with color added. Q: I have created a custom number plate design for my car. It is 12" tall and 14" wide. Can you let me know how much it would cost to print 3 of these and ship them to Seattle by the middle of next week? Thank you.